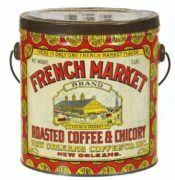 This is a Monkey Brand Roasted Coffee General Store Bin made of tin from the Steinwender-Stoffregen Coffee and Spice Co. based in St. Louis, MO, circa 1910. 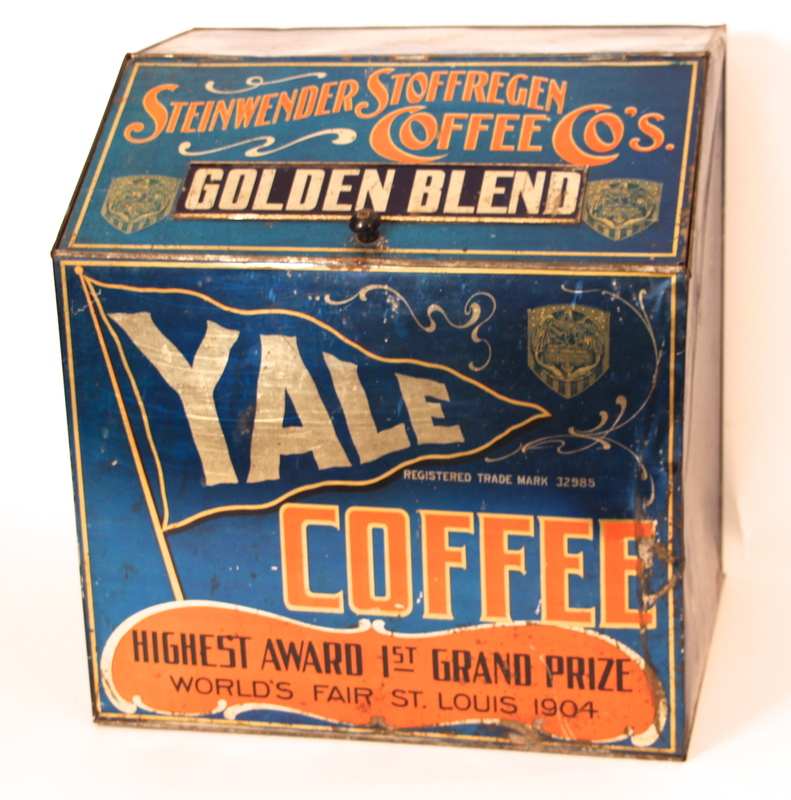 The Steinwender-Stoffregen Company was known for their flagship Yale brand of coffee in the early 1900’s. 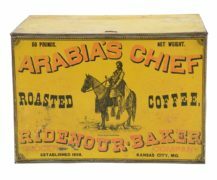 The tin has a removable metal label which indicated the “Golden Blend” of Yale coffee was sold in this specific container. 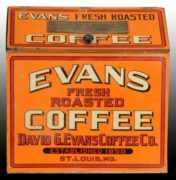 The Steinwender-Stoffregen Company won an award as the best coffee at the St. Louis World’s Fair Exposition in 1904. 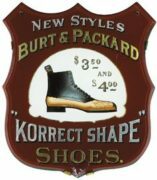 This tin is of special significance since it denotes the Yale brand’s achievement of obtaining the “Highest Award” which was given at the 1904 Worlds Fair event held in St. Louis, MO. 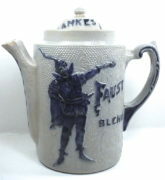 One of the Steinwender-Stoffregen companies other large sellers was their Monkey brand of coffee, however, it paled in comparison to the Yale brand in sales volume. 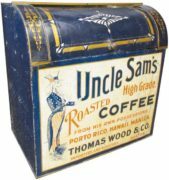 General Store coffee storage bins are highly collected today as many did not make it through the tin drives of World War II.